The incident brought out the red flag and after a lengthy delay the race was restarted for four laps, two fewer than originally scheduled. 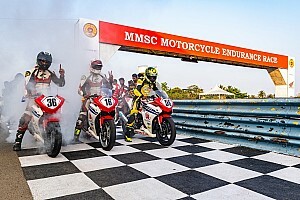 TVS’ Jagan Kumar held the lead early at the restart, but a mistake on the penultimate lap gave the opportunity to Sethu to sneak through and take the winning honours. 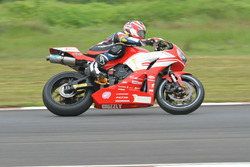 Sarath Kumar finished just a second behind Jagan in third, ensuring a double podium finish for Honda. Championship leader KY Ahmed was running in second place until a fall at the Bridge Complex S, but he recovered enough to finish sixth. 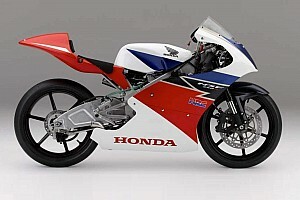 Honda replicated its Super Sport victory in the Pro Stock 165cc category, with Anish Shetty edging out teammate Senthil Kumar by just 0.050s. 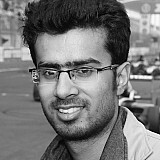 Naresh Babu of Rajini Krishnan’s RACR team completed the podium spots. 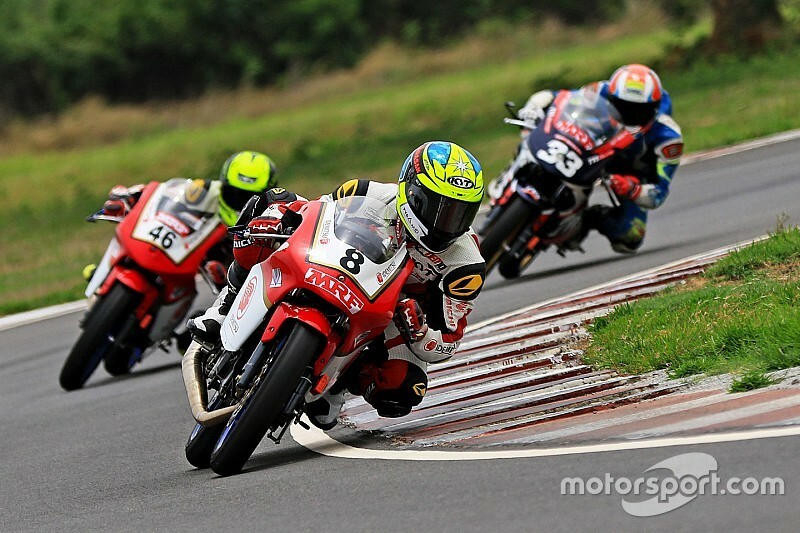 Shetty also triumphed in the Open class of Honda India Talent Cup, beating Abhishek Vasudev by a tenth off a second. Amit Richard Toppo from Ranchi was third ahead of Senthil, who claimed a double win in the previous round in Coimbatore. Meanwhile, Amarnath Menon came on top in a close fight with Vivek Pillai and Deepak Ravikumar to take the TVS one-make honours. Ryhana Bee beat Ann Jeniffer in the TVS Girls race, but it was latter who emerged victorious in the National Ladies race.